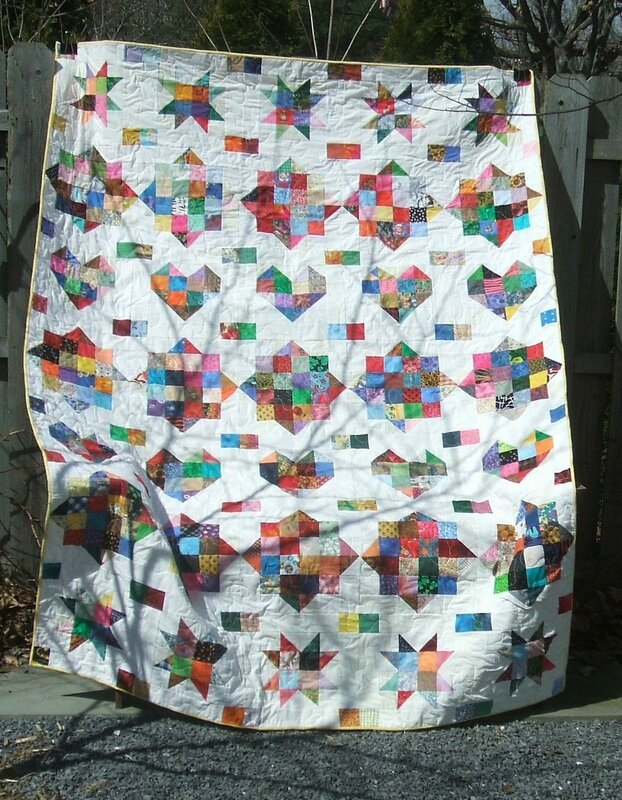 This pattern is a special request from my friend, Teresa in Indiana. 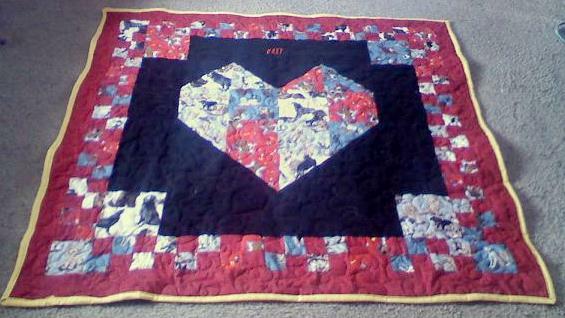 Below in the middle is a photo of Teresa’s heart block quilt.. made especially for her dog Roxy. 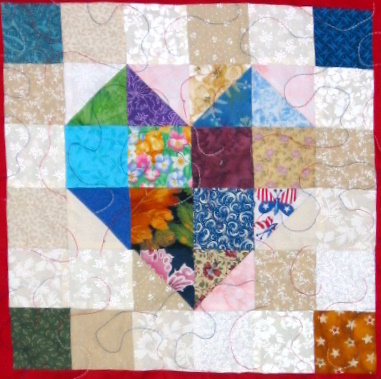 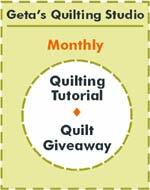 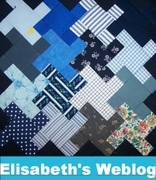 Below on the right is a photo of my friend, Kim’s quilt, using the scrappy heart block.